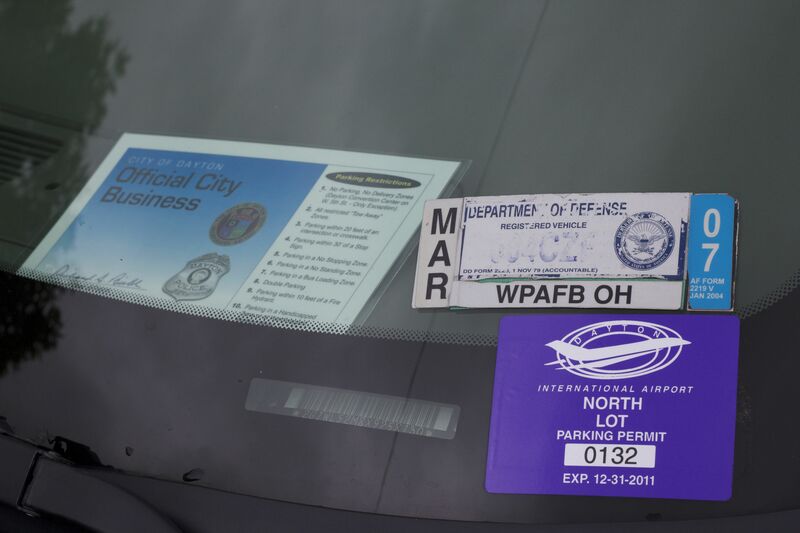 On April 15th the Dayton Daily news reported that the city of Dayton began a tow on sight program, targeting cars with unpaid parking tickets and camera violations. Immediately after I started hearing from people- “you have to do something”- and “write about this”- which I would have loved to do, but, you have to remember, I have a job, and it’s not to do the one that our elected officials are supposed to do (and yes, I auditioned for that paying job more than a few times). At Wednesday night’s commission meeting, in the final comments, about 5 weeks after this draconian illegal seizure of vehicles began, Commissioner Joey Williams asked in closing comments if there was something “that could be done” like a payment plan, since the people this is affecting can’t all just write a check for the tickets, the tow and the storage fees. He asked the city manager to look into doing something similar to what the water department does to restore service, noting that if you take people’s cars, you often stop them from working. No other commissioners chimed in. Police began towing vehicles with a combination of two or more unpaid camera-caught violations or parking tickets on April 2. In announcing the decision, the department said that those who haven’t paid within 30 days of the second violation would be subject to towing…. Dayton police said a vehicle on the tow list that is “operating or parked on a public street” can be towed, not just vehicles involved in a traffic violation. All police cruisers have copies of the tow list, and five cruisers contain technology that reads license plates. Five more license-plate readers are “ready to be installed” in cruisers, police said. Costs include $105 per tow and $20 per day for storage if a vehicle isn’t picked up in four hours…. New city contracts for towing began April 1 for Sandy’s Auto and Truck Service and Summit Towing Inc. Each is paying the city about $150,000 annually during the next five years. Sandy’s tows and stores vehicles in the city’s East Zone, from east of the Stillwater River until it flows into the Great Miami River and east of the Great Miami to the eastern city limits. Summit Towing Inc. tows and stores vehicles from the West Zone. Neither company returned calls Friday seeking comment. “With the way that the economy is today, they need to work with people,” said Tiffani Richardson, who paid fines at Dayton Municipal Court last week. “At least let them make payments if they don’t have all the money at once. 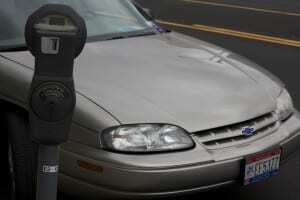 via Spike in towing angers ticketed drivers. Note, you can get multiple tickets for drunk driving and they don’t seize your car and hold it hostage. In a city that claims to have the welcome mat out, seizing cars for minor speeding, red light or parking tickets is a bit draconian, don’t you think? Especially since the cameras have no way of proving who the driver is, or if the ticket was delivered to the vehicle owner. 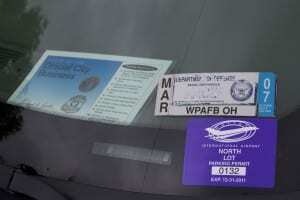 Of course, if you are a city commissioner like Matt Joseph, you can go to events that aren’t official city business, stick a placard in your window, and park for free. (pictures taken May 18, 2010, on E 2nd Street by me) Note- Matt also gets free airport parking as well- and a city car. It’s easy to make laws if you don’t have to live by them. Next Post: The next Montgomery County Administrator? Clay Mathile? Is there ANY way to report or elliminate messages like that from “Asanaron” that is thuggish rather than thoughtful? It seems like saying the most horrific things to others and/or calling them insulting names has become the new norm, much to my dismay as I watch our country do a long, slow slide into illiteracy and ignorance. Not only are many who post clueless as to how to spell, but they also display an astonishing lack of information and pertinent facts. Perhaps worst of all is seeing the total absence of heart and compassion and the flaunting of bullying, callous, crude and hateful words, attitudes and behavior. I’m just wondering whether or not there is a way YOUR site can at least be one place to go for civil discourse? Thanks! Hi Marianne- you can thumbs down it- when more people thumbs down than thumbs up, it gets hidden. This site supports free speech and generally allows idiots to speak freely. Thanks, David! I DID thumbs down it but was hoping that name-calling could be prohibited. (I noticed that I misspelled “eliminated” which is toooooooo funny!!! : ) Seems like there are a lot of angry, nasty people “out there” who feel no responsibility to tone down their aggression or hatefulness. Sad. Dayton is not the only one where this kind of stupidity reins. Oregon Ohio is just as bad. They are arrogant and don’t care if you lose the only transportation and income your family has in the process. Tow laws need to be changed so people can work and take care of their families. The whole towing for a minor violation is severe overkill. Toledo cops don’t care about expired plates nearly as much as they are more concerned with violent criminals and actual threats to human safety. I reported my car stolen. Supposedly it was recovered and towed in another county bu the PD. Now, on top of having my vehicle stolen and being without transportation, I owe $219 to get it back. As well as the damage that was done. They said the vehicle has been there 1day. I am a victim being extorted. This is not justice.